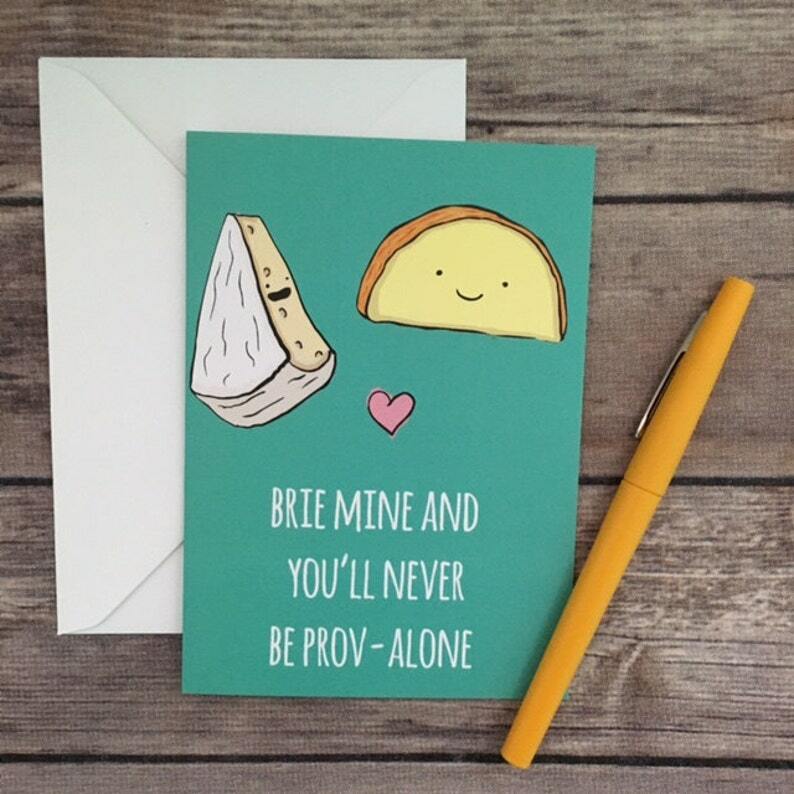 "Brie Mine and You'll Never Be Prov-alone"
Received this item so quick! It was shipped immediately after purchase and I had it well ahead of time as it’s a card for Valentine’s Day. The car and envelope is super great quality. Will for sure be purchasing more cards in the future. This card is so cute! It's well made and arrived quickly. The colors are so vibrant and even the envelope is a nice stock. 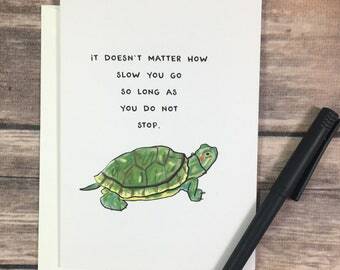 If you're not sure if you should order cards from The Paper Cicada, just do it.